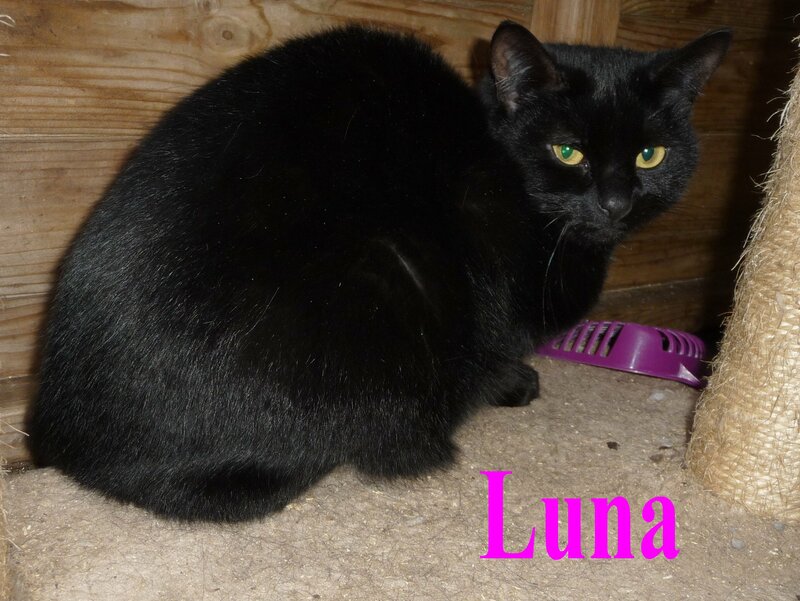 Solar & Luna came into our care because their owners were moving house but couldn’t take the cats with them. 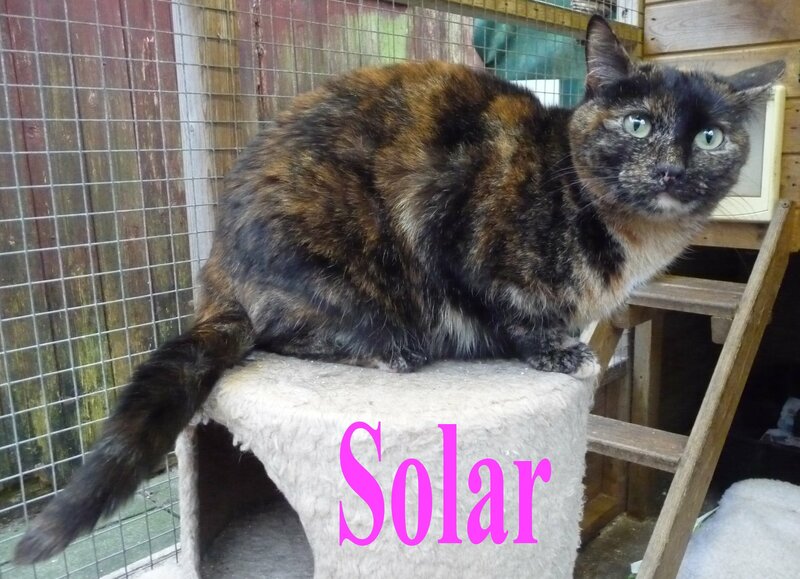 They are both indoor cats, Solar is the more confident of the two, they are both fully vaccinated and micro-chipped. It’s not essential that they go together, (their previous owners were of the opinion that Solar was holding Luna back) but it would be nice to keep them together, they originally came from the RSPCA ,they are sisters born in August 2016. Because they have been neutered we expect a minimum donation of £50 each and as with all LCR cats & Kittens, any potential adopter will have to agree keep them in at night and provide a litter tray. Solar & Luna now have a home with Lindsay and family in Preston. We currently have several young beautiful black cats of varying temperaments, timid and nervous, or outgoing & friendly. They are all neutered, vaccinated &chipped. We currently have Rachael, Luna, Jingle, Pheobe & Mimsie. If you would like to give one of our beautiful black cats a forever home and live in or near to Preston Lancashire, then give us a call on 01772 750263. 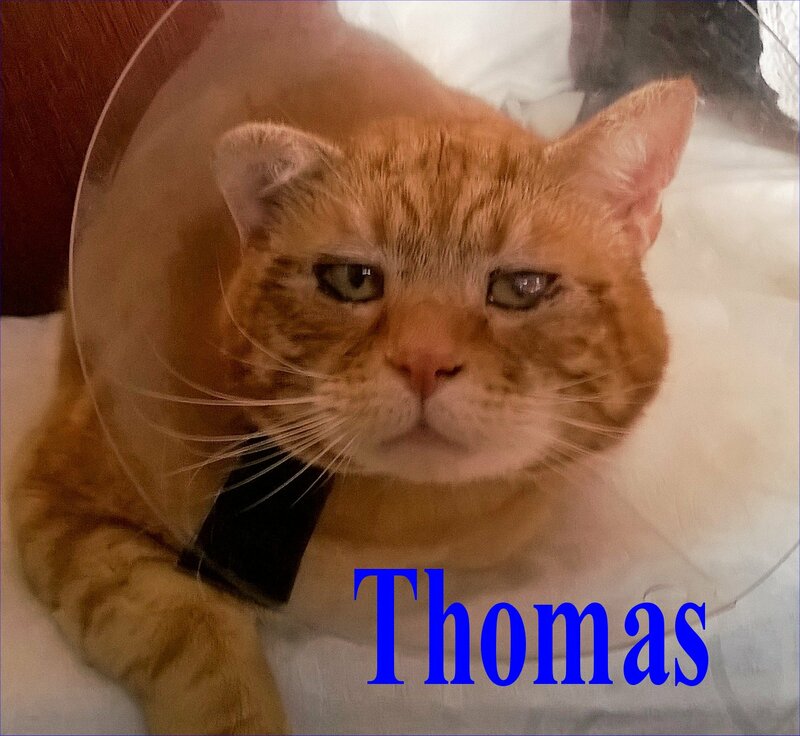 The suggested minimum donation for one of our neutered cats is £50 and we expect you to keep them in at night and provide a litter tray. Sooty now 8 months old was homed by Lancashire Cat Rescue as a kitten in May. Since then her carer has become ill and has surrendered Sooty back into our care. She is a friendly little girl, seems to get on well with the other cats in her pen and would love another chance of a forever home. Sooty has been neutered, chipped and is fully vaccinated. 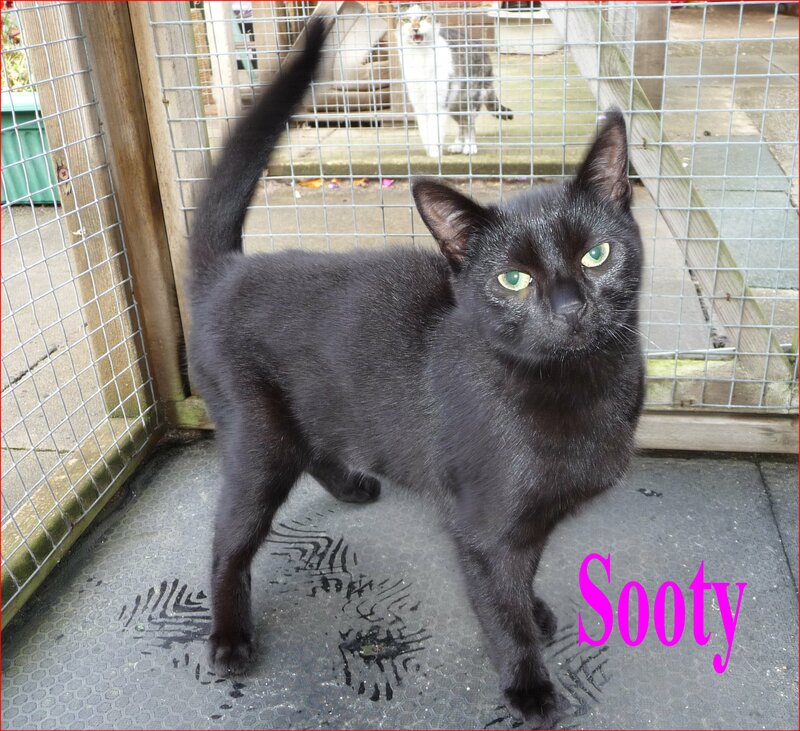 If you would like to offer Sooty a home and live not too far away from Preston, Lancashire then please call 01772 750263, we expect a minimum donation of £50 and would expect you to keep her in at night and provide a litter tray. Sooty now has a home with Paul in Clayton-le-Woods.